This is it, the moment we have all been waiting for, for me to head to Alaska so Roundhouse can have its Grand Opening. Hold on a second, why do you always do this to me? 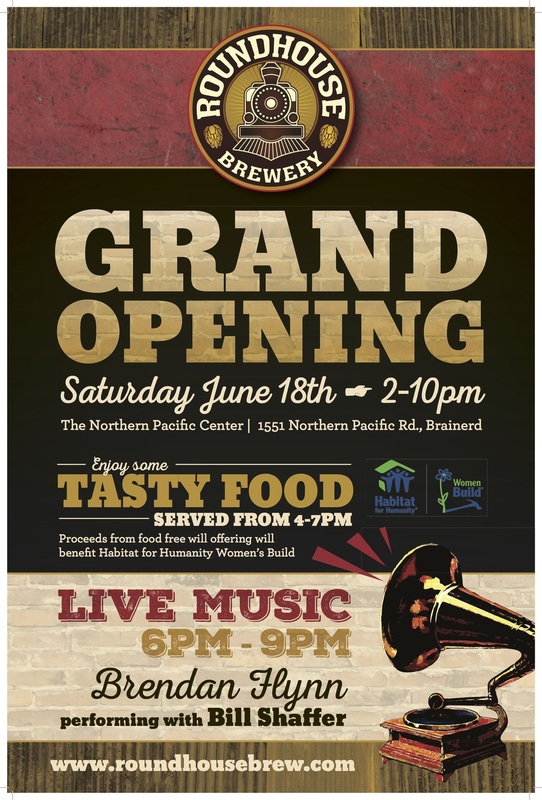 I love grand openings, with all the live music, the food, and 10, count them 10 beers on tap. Dang it. If you can’t make it to the Grand Opening (like me), you can come in anytime, or enjoy some tasty Roundhouse beer at area establishments. Check out the sweet collage below to see our latest editions. Did I forget to mention that all proceeds from food goes to Habitat for Humanity Women Build. It doesn’t get any cooler than homes and babes. 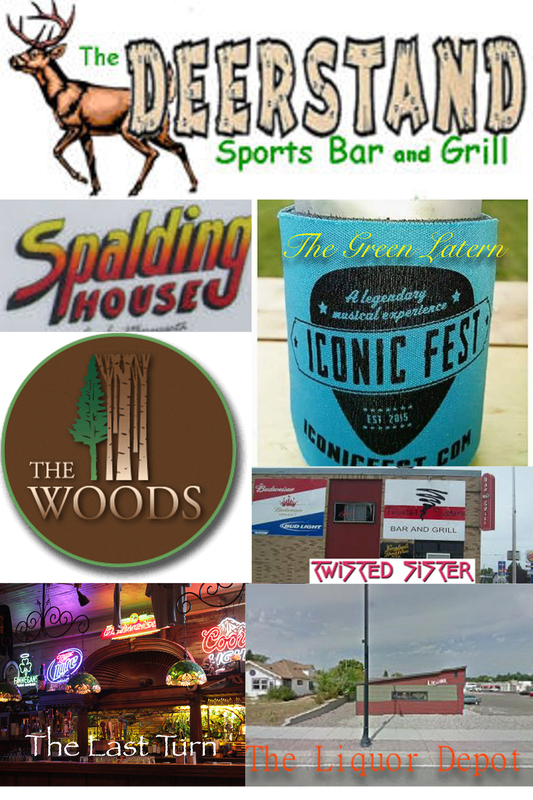 Thanks again to these great watering holes for proudly serving Roundhouse Beer!